Continuing our series in support of your search for New Homes in Knightdale NC, we will focus on family. 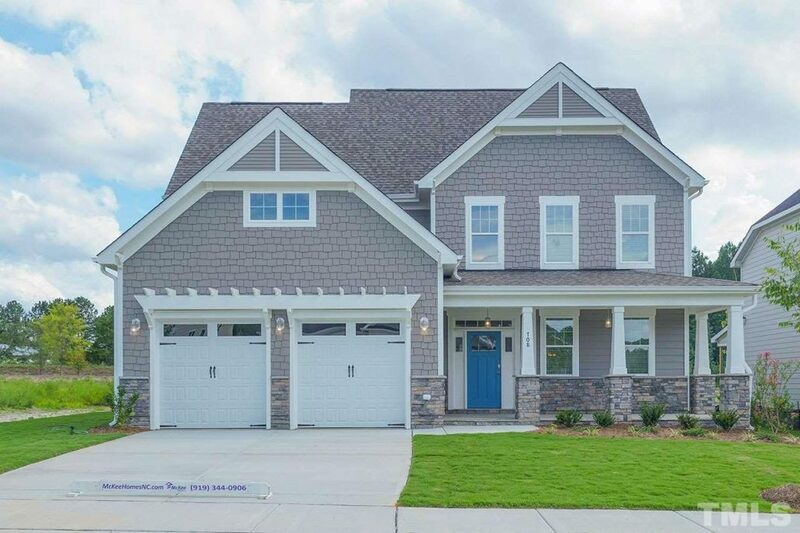 With countless great events hosted on-site weekly, the Knightdale Station new home community is a perfect “family fit.” Thus, it was no big surprise that Knightdale was named by homesnacks.net recently as one of the Best Places in NC to Raise a Family. The annual poll by the experts at Homesnacks certainly supports your choice to seek New Homes in Knightdale NC. In landing among the top 15 Best Places in NC to Raise a Family, Knightdale scored high in several key areas. This included a strong 8 out of 10 scores in safety, education, and affordability. Knightdale’s overall amenities score of 58 placed it 14th out of all municipalities ranked for Best Places in NC to Raise a Family. Every city and town statewide was analyzed in the following categories to determine the Best Places to Raise a Family in NC. 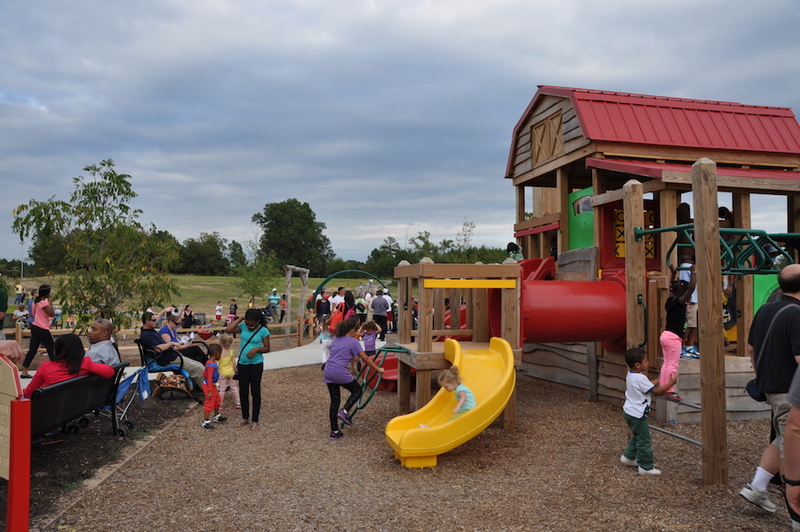 More support for looking for New Homes in Knightdale NC is the great variety of Family Events in Knightdale Station. Whether holiday-themed or just one of the town’s own creations, the Family Events at Knightdale Station offer variety and occur often. 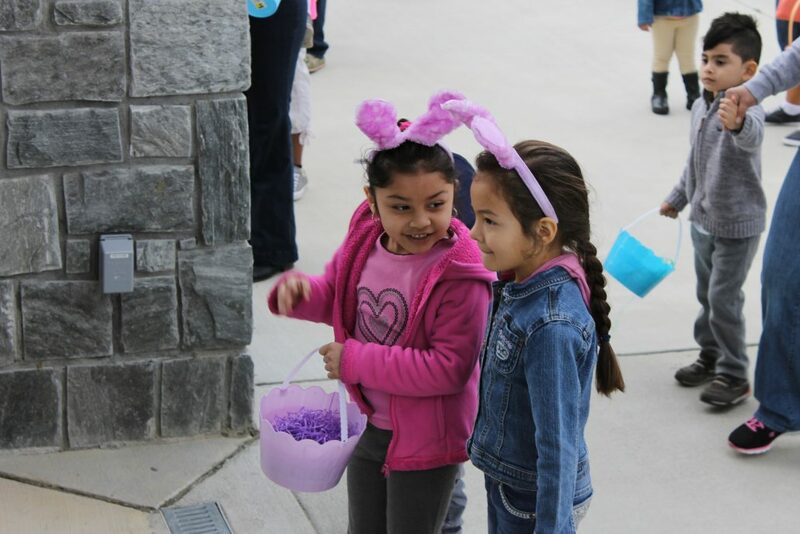 Next on the schedule among Family Events at Knightdale Station will be Saturday, April 13, the Knightdale Easter Eggstraordinaire. This is an annual tradition of the Family Events at Knightdale Station, with 3 separate Easter Egg hunts according to age group. The fun will kick off at 10:00 a.m. at Knightdale Station Park and run until 2:00 p.m. There will be an array of activities at the Knightdale Easter Eggstraordinaire that include the following. Knightdale Station Park is situated directly in the Knightdale Station new home community. 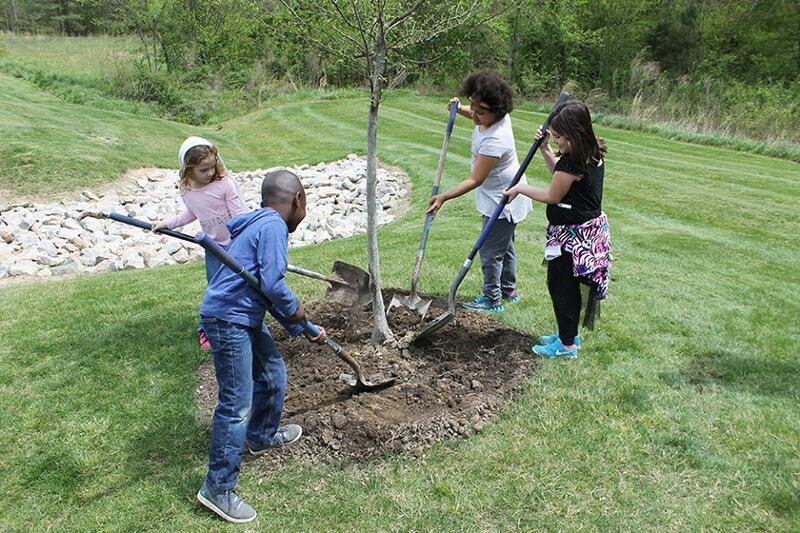 The park hosts Youth Events in Knightdale throughout the year. Much like the Knightdale Easter Eggstraordinaire, many are holiday-based, while some are just for fun! With all of these great things happening right on site at Knightdale Station, it’s no wonder you’ve opted to search New Homes in Knightdale NC for your family. In our next article, we will continue to look at the many reasons that so many young families are moving to Knightdale. For more information on New Homes in Knightdale NC at Knightdale Station, visit knightdalestation.com.